Real-time on demand blood glucose monitoring in the palm of your hands. 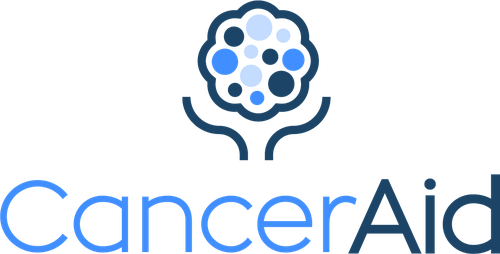 CancerAid is the first cancer app in the world that integrates into the eHR workflow, and helps cancer patients, caregivers and clinicians navigate issues faced in oncology whilst reducing costs for US Health Systems. A friendly health assistant that leads patients into the right care on the spot. HealthTensor uses artificial intelligence to automatically review all patient data, diagnose the most common conditions, and create documentation for physicians. Kenzen combines health monitoring with machine learning to deliver real-time, actionable insights to enable early warning for injury or illness. Navimize takes the wait out of the doctor's waiting room. Machine learning for data driven discovery in medicine. As a healthcare professional, Ryalto allows you to choose when and where you want to work. The easy-to-use app allows you to input your availability and skills, and then matches you to suitable shifts at hospitals. This ensures that you get shifts that are right for you. 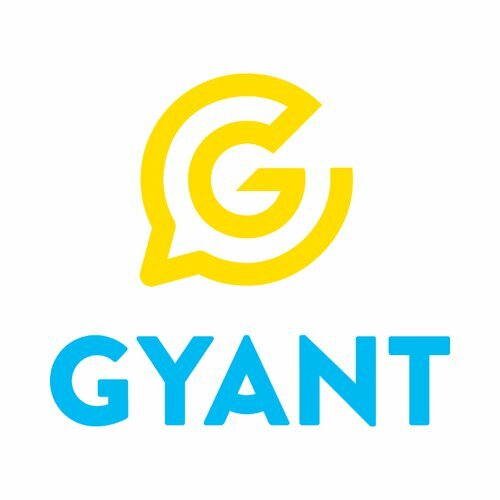 In addition, Ryalto is building an online community, that allows you to connect to other healthcare professionals and access all of your training and e-learning materials in one place. Scoutible is a next-generation AI for hiring, using immersive video games to identify perfect-fit candidates for jobs. Scoutible's technology identifies a player's unique cognitive and personality traits from their gameplay, and connects them with open jobs where they are virtually certain to be a top performer. Scoutible is backed by Mark Cuban, NEA, and other top advisors, investors, and collaborators. NurseGrid Mobile is the easiest way for nurses and healthcare workers to manage their complex schedules, connect with colleagues, and bring more balance to their work lives. More than 900,000 nurses have downloaded NurseGrid to date and the app enjoys a consistent 5-star average rating on both the App Store and Google Pay Store. Elemeno Health is a B2B SaaS "personal coach" for frontline healthcare staff. 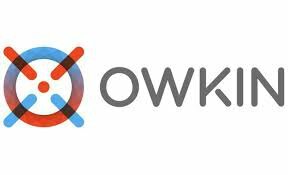 We deliver best practices to the point of care across any device, and make quality and safety a team sport. We bring consistency to care, reducing errors, and improving outcomes. 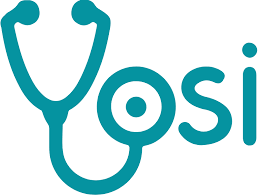 Yosi is a mobile patient intake, engagement and payment platform. Healthcare providers are looking for ways to reduce administrative spending, improve operating margins while delivering good patient experience. However a myriad of administrative requirements coupled with lack of intuitive technology solutions result in wasteful spending and poor patient experience. Yosi delivers a streamlined workflow for waiting room operations with its pre-arrival intake, payment and engagement solution. We deploy multidisciplinary care teams and proprietary tech and analytics to bring proactive primary and preventative care services directly to the homes of at-risk seniors with multiple chronic conditions. Payers control all the data. Payers control all the money. Payers have biased A.I. to adjudicate claims based on their goals. 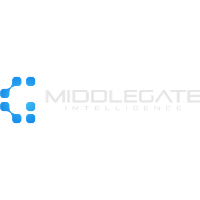 MiddleGate built a biased A.I. to level the playing field for Revenue Cycle and named it Grace. Grace monitors payer behavior. Grace provides analytics that watch every move Payers make, she decides the probability that a claim will be paid and she predicts how much money you'll collect...before wasting staff time. 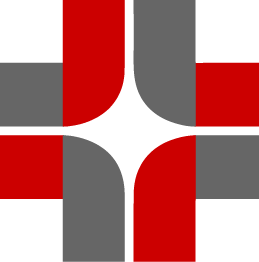 Where appropriate, Grace can take action for things like automating your appeals process. Genome Medical is a digital health company with a network of clinical genetics experts integrating genomics into everyday health care. 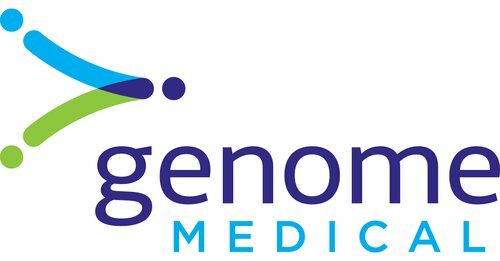 As a nationwide medical practice, we enable patients and physicians to navigate the rapidly evolving field of genomics to improve health, diagnose and prevent disease, and lower the cost of care. 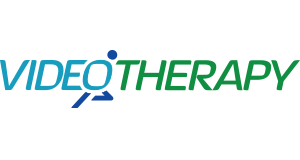 Augment Therapy is changing the treatment paradigm of pediatric physical therapy by creating a remote patient monitoring software that allows for anywhere, anytime therapy. We layer interactive digital content over the child's own image and environment to engage the child to exercise, while critical pediatric data points are stored and forwarded to their corresponding therapist. Ejenta is building an intelligent personal assistant platform, applied to several industry verticals, including space, government, and healthcare. 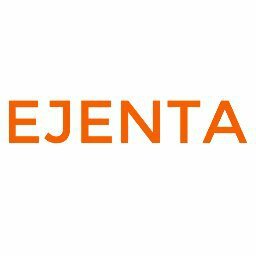 Ejenta's personal agent technology uses artificial intelligence to understand users' daily activities, to monitor adherence to mission plans, and to offer personalized advice, coaching and support. Our agent technology is currently running 24/7 in NASA's Mission Control for the International Space Station. Sana is the only solution available to help those with severe sleep problems, such as those caused by high anxiety or pain. Sana measures and tracks your overall state of health and vitality over time and uses this measure to tailor the device to get you to deep relaxation and sleep fast. We're on a mission to solve sleep with science. Lumos has developed the first smart sleep mask so people have a natural way to control their sleep cycle and wake up rested, restored, and ready to take on the day. Our mask uses low intensity light flashes to adjust your sleep cycle naturally. It's designed to shift the body clock of jet lagged travelers, shift-workers, teenagers, and anyone who wants to get a good night's rest.